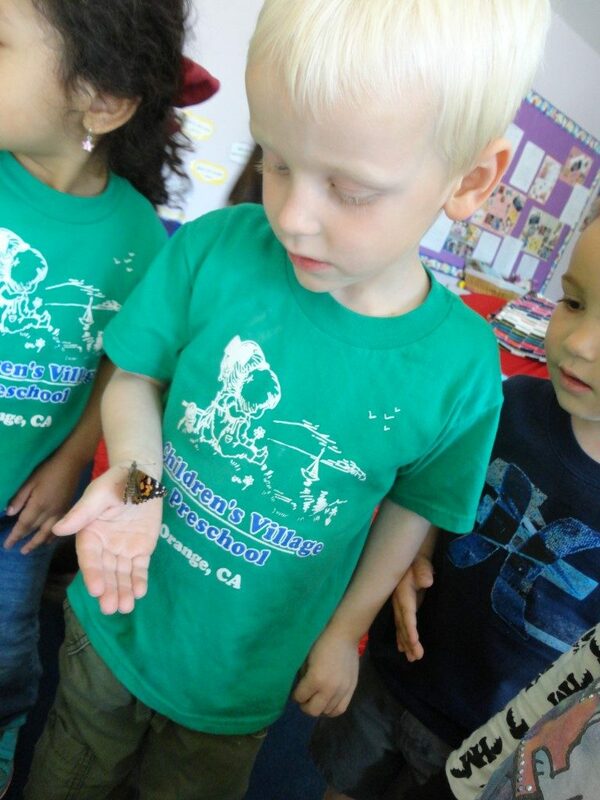 Browse > Home / News / Preschool children releasing butterflies! This week, the classroom butterflies emerged from their chrysalises. 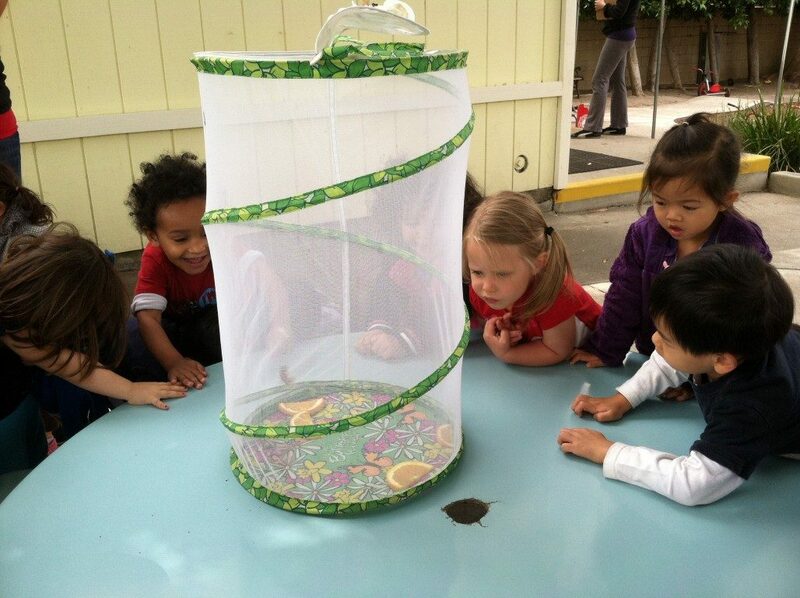 The children watched the metamorphosis life cycle of a butterfly occur right before their eyes! 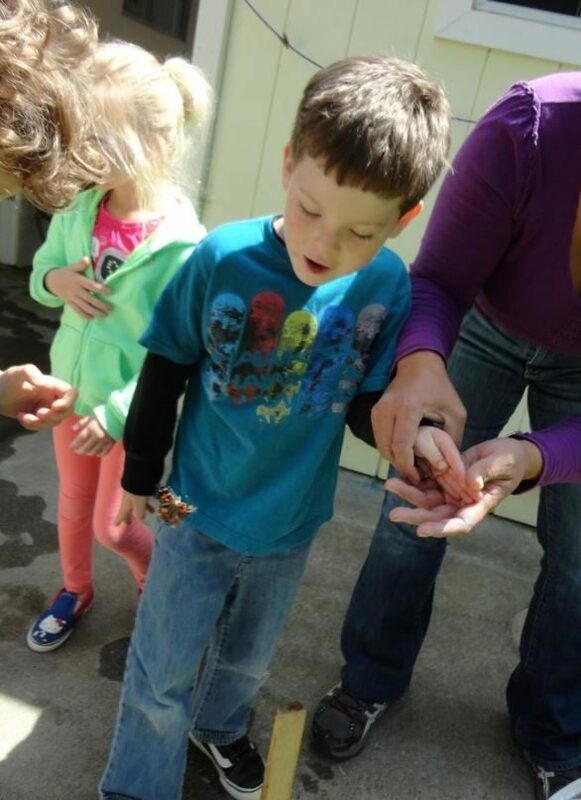 The classes then released the butterflies back to nature and wished them the best of luck as they flittered away.